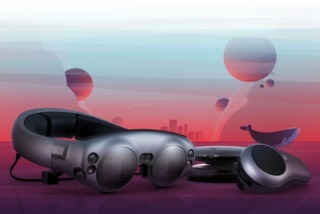 The Magic Leap One launched as a developer-focused "Creator Edition" in August 2018. 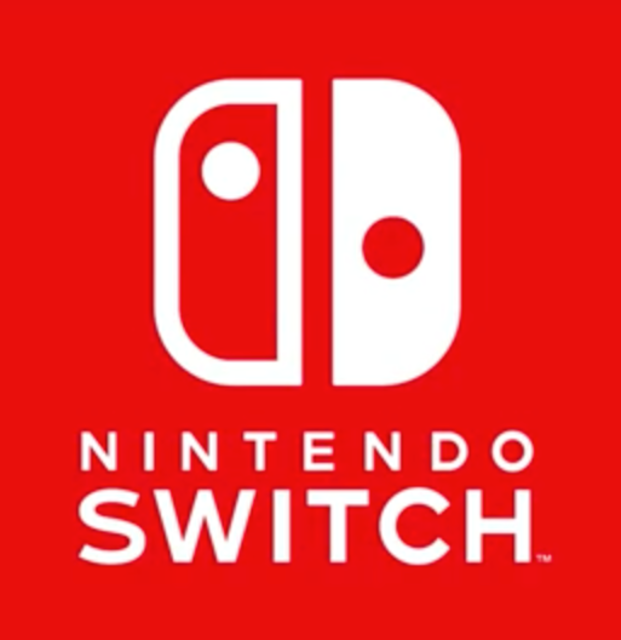 Nintendo's home console that can be turned into a portable device by removing it from its TV-dock. Launched worldwide on March 3, 2017. The Android-based Tomahawk F1 is built on Android and is aimed directly at the Chinese market. 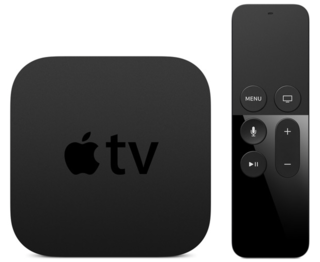 The fourth-generation Apple TV adds an App Store, opening up the availability of third-party apps and games to a wider degree. The remote also has motion capabilities, opening it up as a game device. 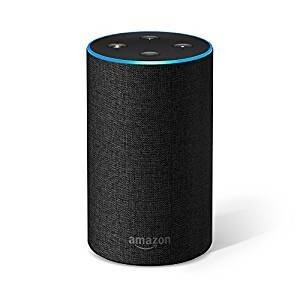 Amazon Alexa is a virtual assistant that reacts to voice commands. 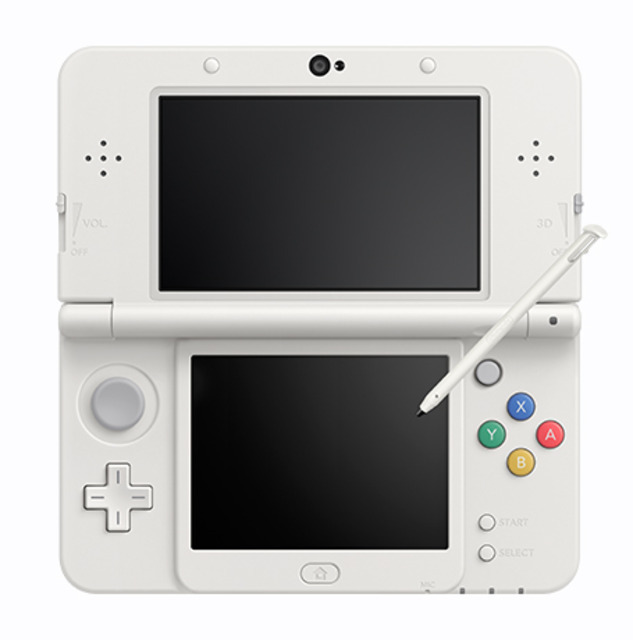 Nintendo's "New 3DS" adds some additional control functionality and horsepower, allowing for some games that can only run on the new hardware, not on Nintendo's original 3DS. 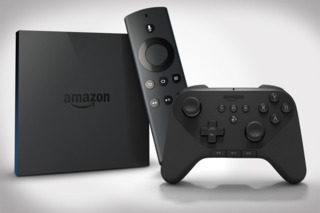 Amazon is getting into the set-top box game with an Android-based device that launched alongside an optional game controller. 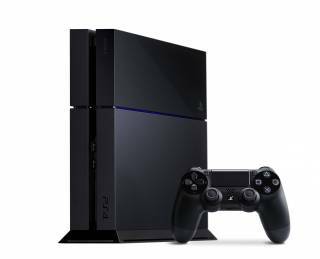 The Xbox One is Microsoft's third video game console. It was released on November 22nd 2013 in 13 countries. 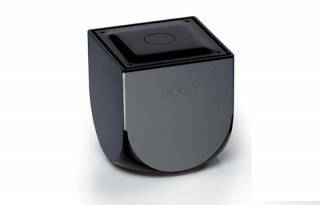 The Ouya is an Android-based device that hooks up to TVs and plays video games.